So you think oversized glasses wouldnt suit you? Think again! For this season is all about big frames, flirty hues and chic style. 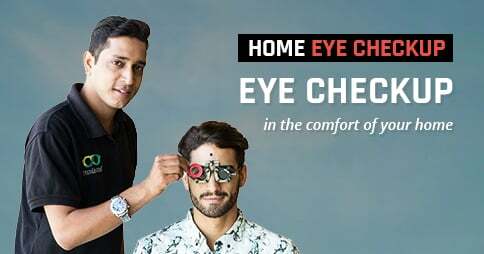 Black Green Full Rim Round Small-Medium (Size-50) Vincent Chase LE CIRQUE VC 6992- Sunglasses have all of the above-mentioned attributes, making it a must-have accessory.